I apologize for not posting many entries lately. For personal reasons, I haven’t been able to focus much time on agritourism lately, but hopefully that will change as the weather warms up and the growing season gets into full swing. 1. New Garden Centre in Carp opening on Saturday, May 7th: Our friends at Kings Creek Trees and Ornamentals are opening a full service retail garden centre at 153 Donald B. Munro Drive. This is exciting news for the Carp area, which is also home to the new organic farm at Carleton Growers. For those not familiar with Kings Creek Trees, have a look at my previous article about their tree farm and perennial garden business, where they grow an interesting assortment of trees, ornamental grasses, exotic thistles, and wetland plants. Their new business in Carp is a welcome addition to the community, and definitely worth checking out on their opening weekend! 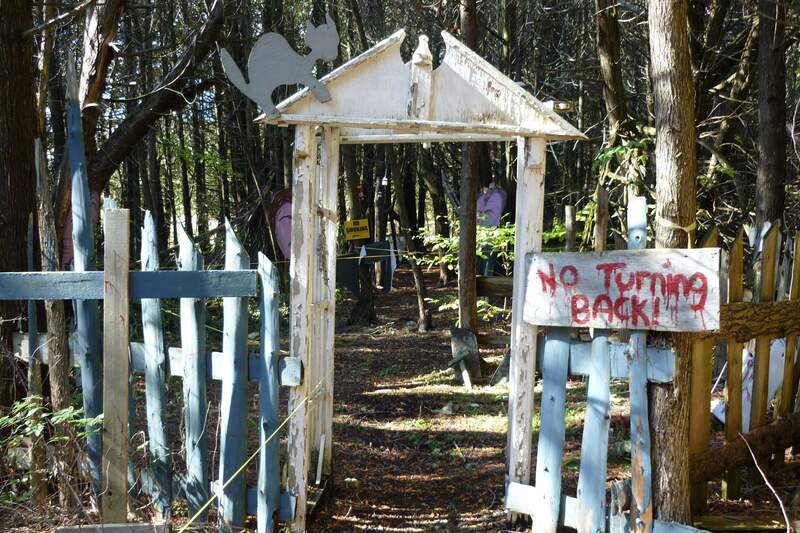 If you haven’t made it out to a sugar bush yet, you may want to head to Fortune Farms tomorrow for what may be their last day of the season. 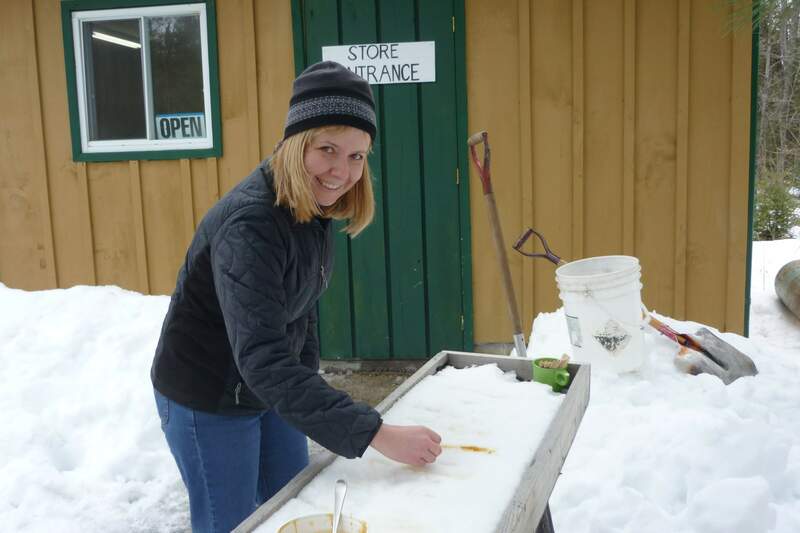 This Lanark County sugar bush provides an excellent introduction to the history and science of making maple syrup. From sap boiled in kettles, to modern evaporators, you’ll be able to see how maple syrup production has progressed from pioneer to modern times. Your first stop will be the modern maple syrup production building, where you’ll see the oil-fired evaporators with stainless steel pans, and will learn about modern production techniques using reverse osmosis. Located between the picturesque towns of Almonte and Pakenham, Fulton’s Pancake House and Sugar Bush is one of the biggest sugar camps in Lanark County. And with the property being in the Fulton family for over 160 years, the current generation is tapping some of the same maple trees that their ancestors tapped in the 1840’s! You may want to start your visit in the restaurant, where you can fill yourself up with enough sugar and carbohydrates to keep you going for the rest of the day. Unlike many other sugar bushes (especially in Quebec), you don’t need a reservation, so you can just come in, order your food, and sit down at one of the many long tables in the 120-seat restaurant. Your food choices include pancakes, sausages, beans, and various desserts and drinks. Gluten-free pancakes are available, and if you need to bring your own food because of dietary restrictions, Fulton’s will be happy to heat it up for you. 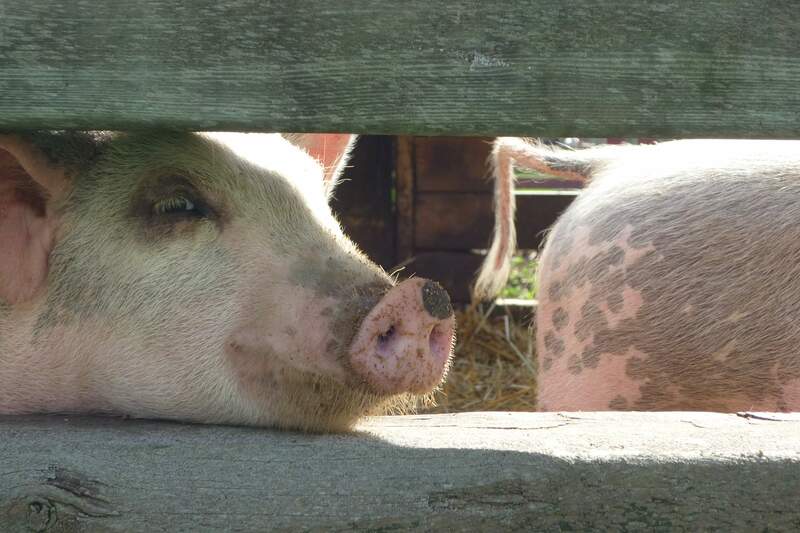 Most parents of young children in Ottawa know about Valleyview Little Animal Farm. Like Saunders Farm and the Central Experimental Farm, this is one of the top places to bring young kids for a farm outing. So when I pulled up to the farm on a sunny autumn day – all by myself – I was feeling a bit awkward. After buying my single admission ticket (“Just you? Are you sure?”), I thought I’d make a quick tour of the place: say hi to the animals, check out the children’s play area, take some pictures, and then be on my way. That was before I knew about Bill’s Old Farm Museum, a hidden gem that makes Valleyview Little Animal Farm one of the top agritourism destinations in the Ottawa region – not just for kids, but for adults too. 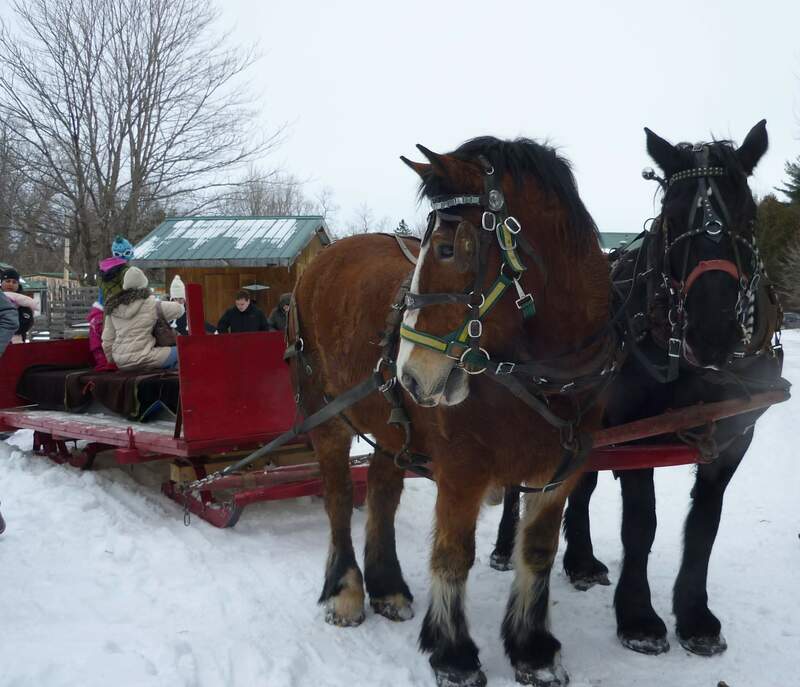 A recent Ottawa Citizen article reported that City Councillor Doug Thompson wants visitors to “come for Winterlude and stay for the farms.” With that in mind, I’ve put together a list of fun farm destinations that Ottawa visitors can enjoy in February (or any month really). A farm stay at Gillenderry Farms in Pakenham. If you’re from out of town, why not stay in a B&B on a 170 year old farm just outside Ottawa? Gillanderry Farms is a working dairy and cash crop farm in Ottawa’s west end. The B&B offers three guestrooms in a beautiful old stone home. In your free time, you can visit the livestock and tour the farm’s museum containing 30 antique farm tractors! 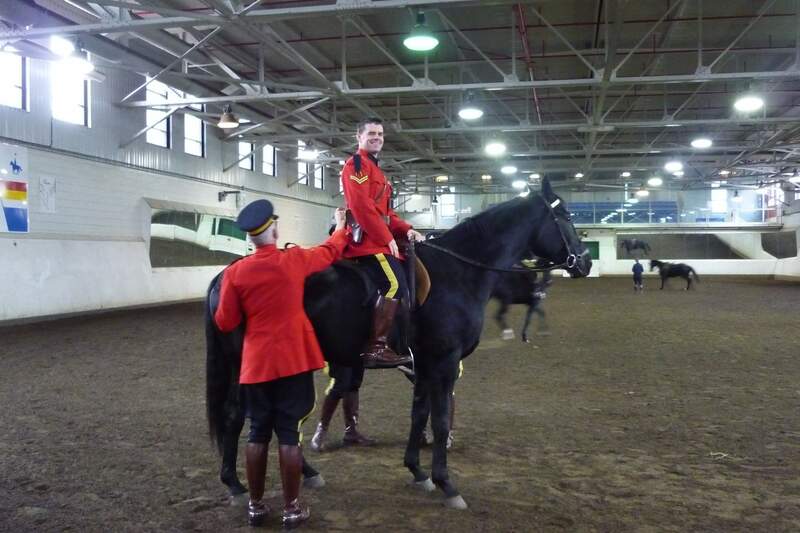 Many Ottawa visitors and residents will be familiar with the RCMP Musical Ride. Performed by thirty-two Royal Canadian Mounted Police riders and their horses, the Musical Ride is a military pageant consisting of cavalry drills choreographed to music. The spectacle has thrilled audiences for over one hundred years, and continues to be seen at forty to fifty locations a year between the months of May and October. 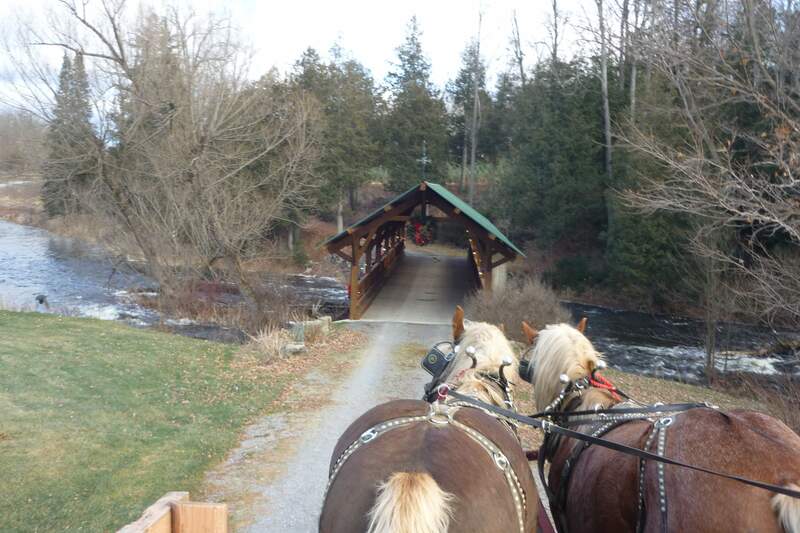 So what happens during the winter months when the Musical Ride is not touring? That’s when the riders and horses come back to their home base at the RCMP Rockcliffe Stables in Ottawa. From November to April, the stables are buzzing with activity as new riders and horses go through their training for the next year’s tour. This is by far the best time to visit the stables, which are open to the public year-round. In yesterday’s post, I wrote about my visit to Ian’s Evergreen Plantation and Cedar Hill Berry Farm. 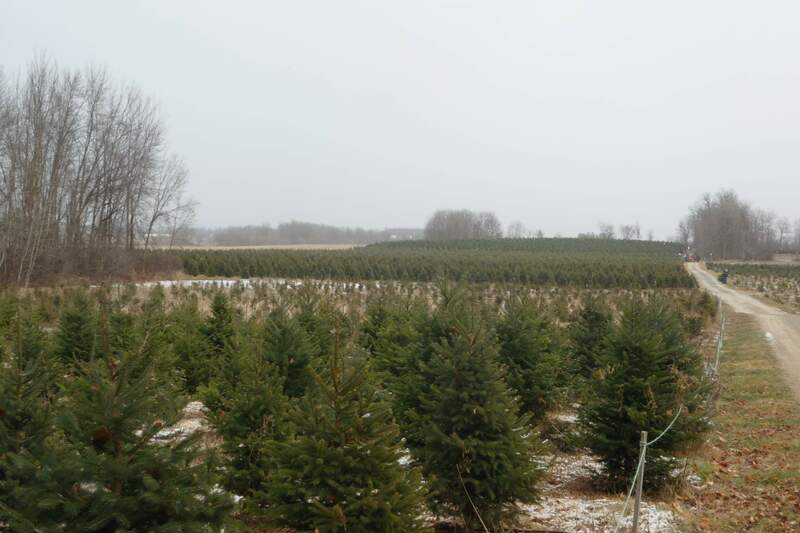 Today I visited four more cut-your-own Christmas tree farms: Fallowfield Tree Farm, Thomas Tree Farm, Hillcrest Tree Farm, and Briggs Trees. Read on to find out more about each one (including pictures at the bottom of the post).